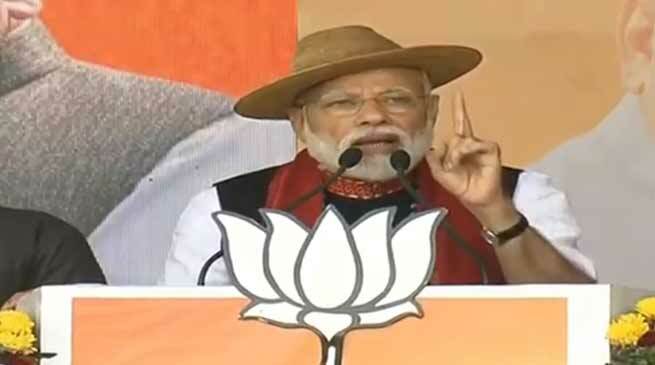 Prime Minister Narendra Modi is in Arunachal Pradesh addressing a public meeting at Pasighat Stadium in East Siang district. With electioneering gaining momentum for the simultaneous Lok Sabha and assembly polls in Arunachal Pradesh, political parties are banking on star campaigners, social media platforms and door-to-door visits to woo voters in the northeastern state. It’s nice to read your newspaper. Really it’s very informative one.